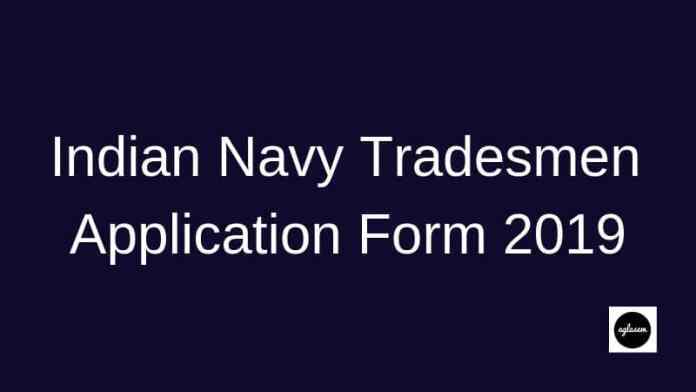 Indian Navy Tradesman Application Form 2019 – The Indian Navy has released the Indian Navy Tradesman Application Form at joinindiannavy.gov.in on March 02, 2019. The candidates who are interested as well as eligible can fill the form until March 15, 2019. The candidates have to pay the application fee of Rs. 205/- through online mode only. 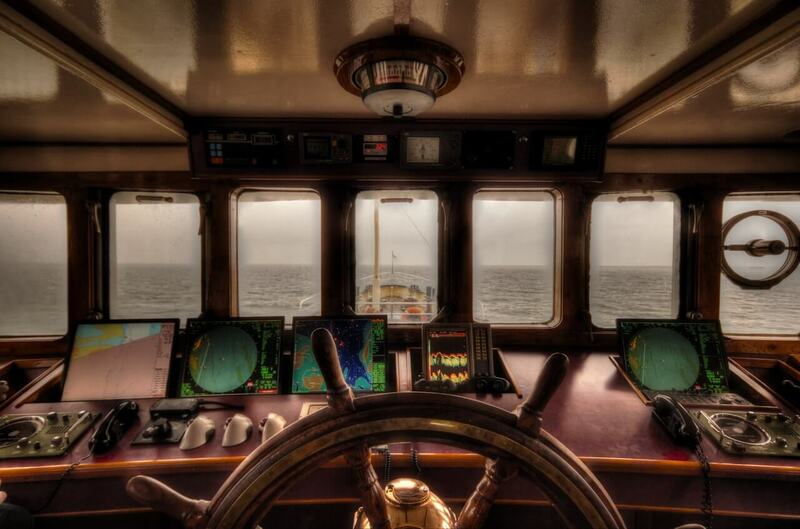 There is no other mode for filling the Indian Navy Tradesman Application Form and Application Fee. The candidates can print and download the application form until April 14, 2019. The Indian Navy Tradesman Application Form 2019 are invited for filling 55 vacancies. Latest: The Indian Navy Tradesman Application Form 2019 has been released. Scroll down to access the link. All the eligible and interested candidates shall apply. The selection of the candidates will be done through the application form screening, written exam. The candidates can check application form related details from here. Apply Online: Click here to apply online form Indian Navy Tradesman Application Form 2019. All the candidates who are applying for the recruit have to pay the application fee, for the successful submission of their application. The candidates have to pay Rs. 205/- as application fee. The candidates belonging to SC / ST /PwB Os /Ex-Servicemen and Women candidates are exempted to pay the application fee. The candidates have to pay the application fee through online payment gateway only. For this process, they can use the Visa/Master/ RuPay Credit/ Debit Card/ UPI. The candidates will require some important document for filling the application form. Take of look for those documents. Passport size color photograph with light background (should be between 20Kb and 50 Kb). 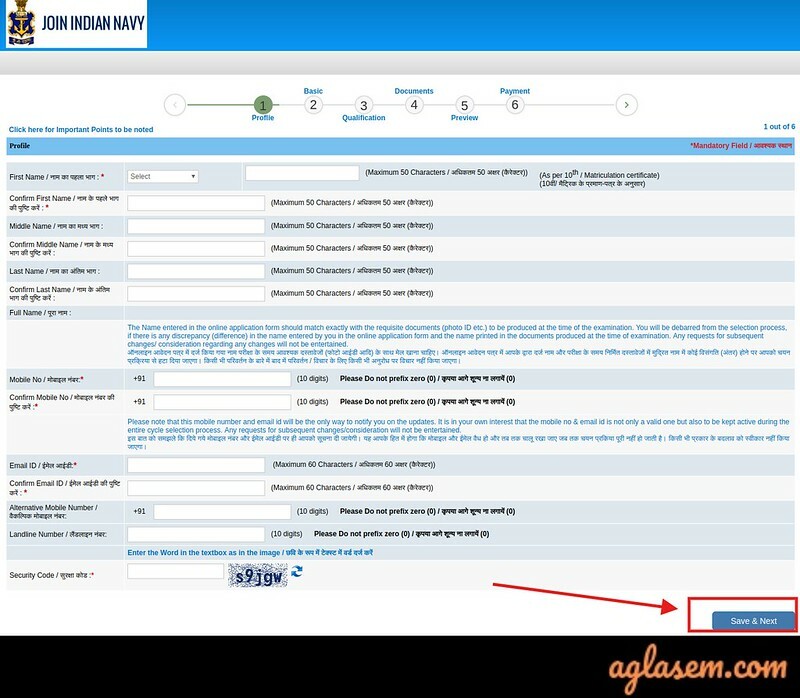 How To Fill Indian Navy Tradesman Application Form 2019? Here the candidates have to enter the following thing to register. Post for which they want to apply (Tradesmen). In this segment, the candidates have to check all the details filled by himself /herself are correct and verifiable. And after confirming he/she has to confirm the details provided by himself are correct and hs/she will be solely responsible for any false and incorrect details. The candidates have to make the payment of application fee, once the application form is filled through credit card/ debit card/ Net Banking details. Once the application form is filled and the candidates get the confirmation he’she should download and print the duly filled the application form for the future reference. The Indian Navy will issue the admit card for the written examination. But first, the Navy will release the application screening result. The admit card will be issued at the official website of Navy at joinindiannavy.gov.in. For all the applicants it is mandatory to carry a hard copy of admit card and one valid photo od proof (Aadhaar card, pan card, voter id card, passport etc) on the day of the Indian Navy Tradesman 2019 Examination.